​Summer is here and it is the hottest of other four seasons. It is equally important to take care of our body during summer as same as winter. Where we can easily dehydrate due to sweating. So the main hero in summer season is water. Taking 2 glass of water while you wake up help activate internal organs. Taking a glass of water before 30 mins of your meal improves digestion. Taking a glass of water before you bath reduces blood pressure. 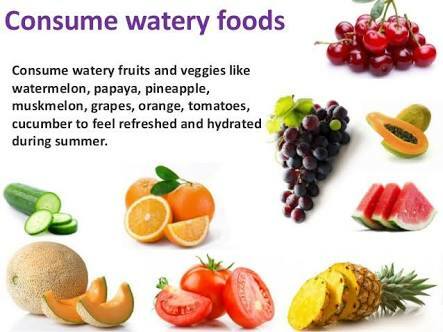 Watery fruits like melons, cucumbers are also good partners during summer season. If drinking plain water is boring add flavoured sugar , fruits to it to drink it in plenty amount. You can ask me a question, how will one be thirsty sitting in an AC room and working in a PC. My reply is “yes” . yes ! 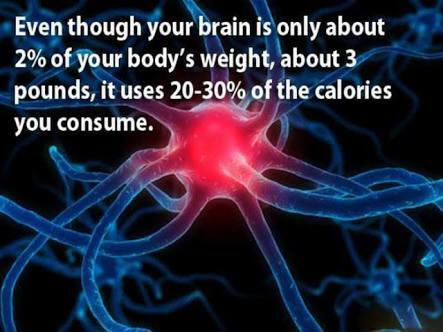 Even if you are doing so, your brain will be drained and you will need an amount of oxygen to energize it. 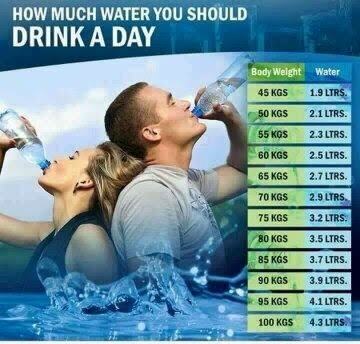 It is purely given by the water you drink. It is not only refreshes you, water will flush toxins from your body. 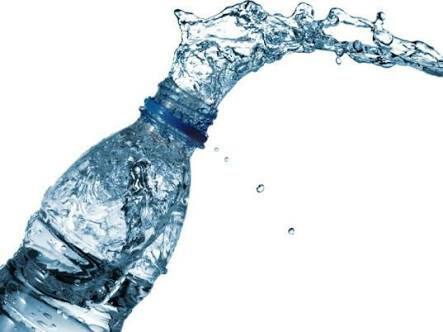 If you are fitness freak , working hard to reduce your flesh then you should drink as much water you can to flush toxins. So it is always necessary to keep a water bottle with you. Atleast have a sip for every 30 mins. 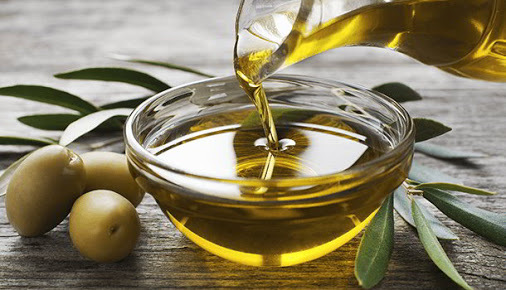 Adding olive oil while you bath will add moisture to your body. Below is the water limit that we can stick to. We can also drink more than that. Bath twice a day , it will physically and mentally refreshes you and keeps your stress away . Summer is the perfect time to get wet. Swimming is the best exercise you can do in summer. Start it with 10 mins a day and increase the time day by day. So whatever you do you can’t do without our here “water”. Drink more water and stay healthy. And save as much water you can. Because Water scarcity is increasing day by day globally. So plan how are you going to save it . If you got better idea to save water you can also share it with me in the comments. Thank you for reading my page. If you feel this article is helpful feel free to register your comments and share your thoughts. Previous Post Is fruits good for break fast?